Kittens going to school? 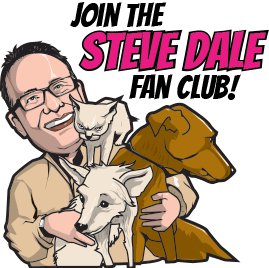 Veterinary behaviorist Dr. Kersti Seksel, who initiated Kittie Kindies in Australia, explains the concept HERE on my national Steve Dale’s Pet World radio show. I love this idea, and I’ve taught kitten classes myself. 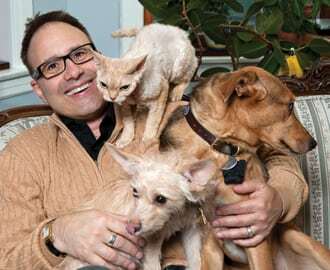 Seksel explains the many benefits, including getting cats accustomed to their carriers, the car ride to the vet office, and then the veterinary clinic itself. As long as it’s all fun, kittens make a positive association. 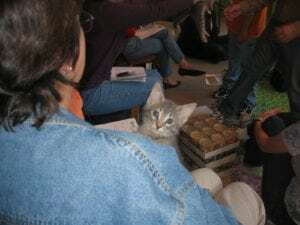 In these classes kittens learn, and cat caretakers do, too! 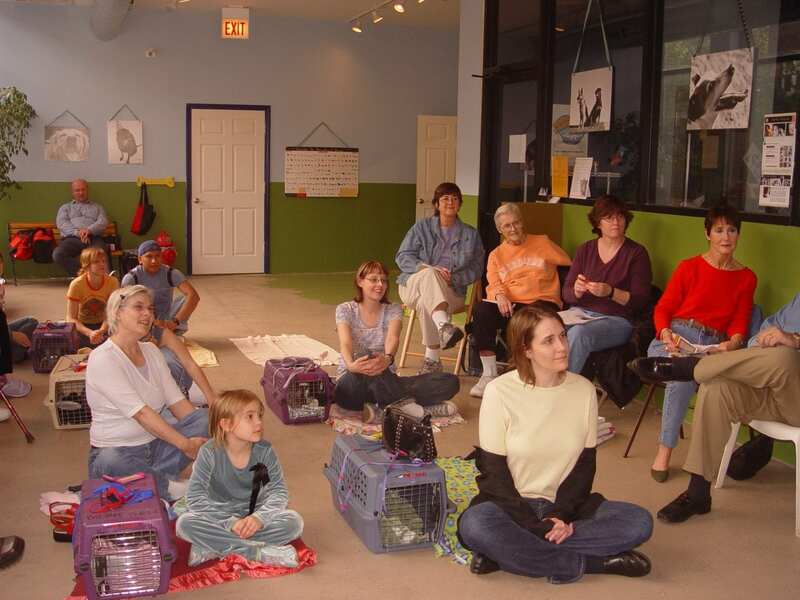 The classes teach litter box basics and how to encourage scratching in all the right places as well as basic care (brushing teeth and clipping nails, etc.). Also, by learning how to teach kittens, the human/animal bond is further cemented. 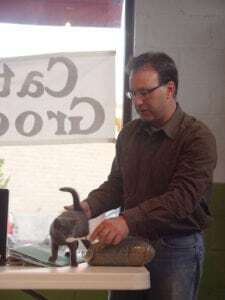 Kitten classes are aligned with the Fear Free movement, which I support, as caretakers learn more about their feline friends and can do more to provide them with a happy, healthy life. Seksel has no doubt these kitten classes save lives, and she explains why.